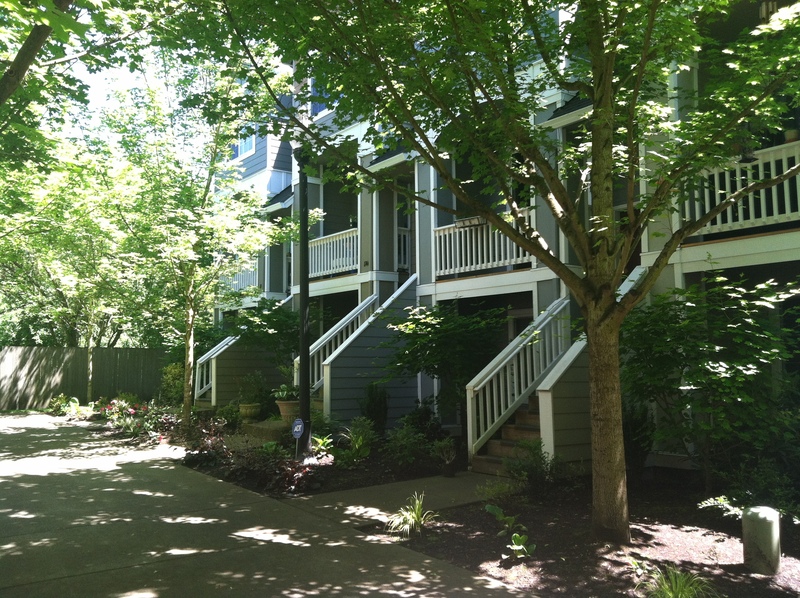 Autumn Meadows is a diverse neighborhood of single family homes and townhouses located in Beaverton, Oregon. Imagine coming home to your dream house located near relaxing walking paths and nature parks. Autumn Meadows is conveniently located next to the Elmonica Max Station for an easy commute into downtown Portland. You are always a short ride away to shopping, dining and entertainment. Close to schools K-12, Nike, and Intel with ease of access to the freeway. Plus, the coast and mountains are a short drive away making for an exciting weekend getaway.